As one of daf manufacturers, we can provide daf water treatment system with competitive price. DAF is widely used in industrial wastewater treatment and is also used in wastewater treatment in urban sewage treatment plants. We can produce daf systems wastewater treatment, daf equipment with high quality and good service. The Daf Dissolved Air Flotation clarifier is a very effective tool in removing suspended solids, fats, oils, metals and non-soluble BOD from a waste stream. 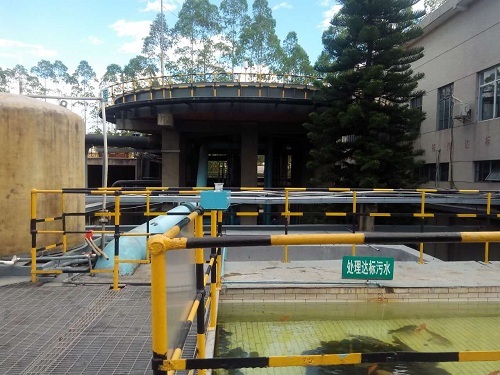 If you need diffused air flotation or other daf water treatment system​, as one of professional dissolved air flotation manufacturers, we can give you advice and high quality diffused air flotation.